Five night tour to Jewels of Spain - Madrid, Seville, Barcelona. Arrive Madrid, the Spanish capital. Your Spanish holiday will begin from Madrid. Meet manoyatra representative at the airport and proceed to hotel. After you check-in, unwind and relax. Have a peaceful overnight stay in your hotel. Relish a tasty buffet breakfast. Later we have arranged Madrid city tour for you today. This tour will take you to the old part of the city where you will see the Royal Palace, the Sabatini Gardens and Campo del Moro (gardens). 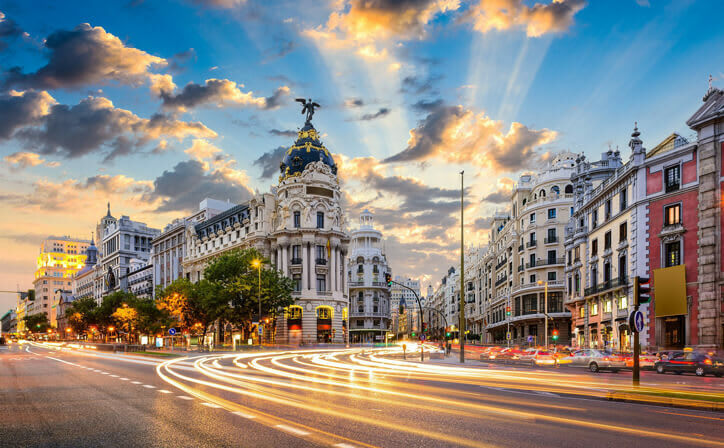 Come across the stunning architecture of Spain in buildings like the Church of San Francisco El Grande, the Fountains of Paseo del Prado, the Toledo Bridge, the Prado Museum and the Puerta de Alcalá, a neo-Classical monument. Later return to the hotel for overnight stay. Enjoy an appetizing buffet breakfast at the hotel. After that, private transfer to the railway station to catch train to Seville. On reaching your destination, private transfer to your hotel and check-in. Your afternoon will be free for leisure activities. 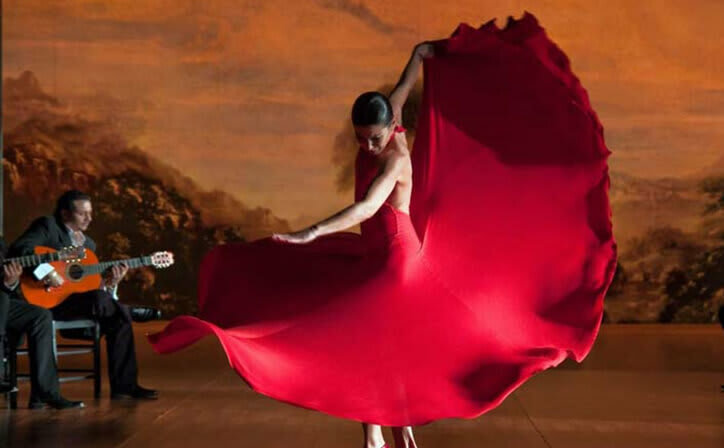 There might be a possibility to book an Optional Flamenco Dance Show in the capital of Flamenco, Relax yourself with an overnight stay at your hotel. After buffet breakfast at the hotel. Proceed for Seville city tour. First stop will be the Cathedral, one of the most amazing Gothic temple. Afterwards you will visit the Santa Cruz Quarter, the Reales Alcázares (Royal Fortresses) and the Archive of the Indies. Then, you will travel towards Guadalquivir river where you will see the Torre del Oro and take a boat cruise. After afternoon free lunch, private transfer to station to take high speed train to Barcelona. Private transfer to hotel in Barcelona. Unwind for a while and then look forward to a good night’s sleep in your hotel. Start your day with a yummy buffet breakfast at the hotel. Today, you will go out on a Tour of Barcelona. 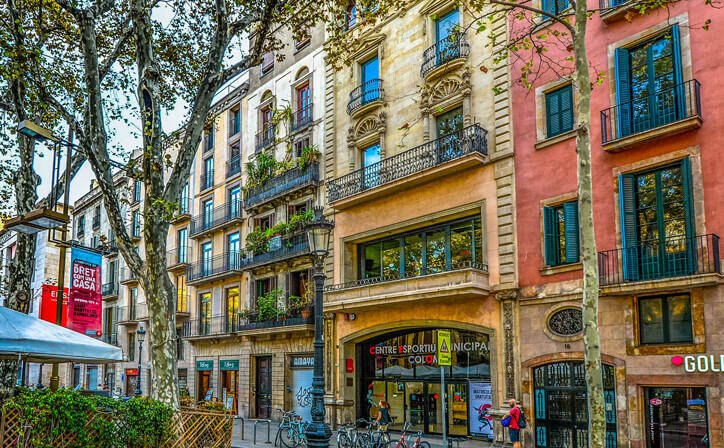 On this tour, you will see the major monuments of the city- the Barcelona Cathedral and the Sagrada Familia (a Roman Catholic church). You will then head to the Olympic Village, the Columbus Monument and the Montjuïc, a hill from where you can sight the Olympic Stadium. Rejuvenate yourself with an overnight stay at the hotel. Have a mouth-watering breakfast on the last day of your holiday. Then head to the airport to take your departure flight. 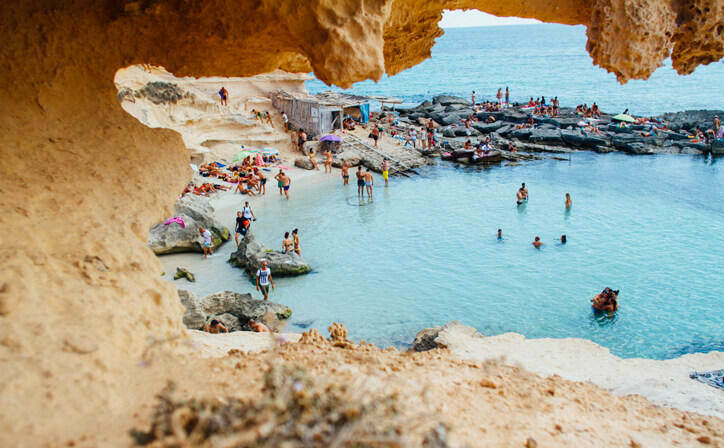 Spain is a country that beats to a different rhythm, that veritably exudes passion and charm. 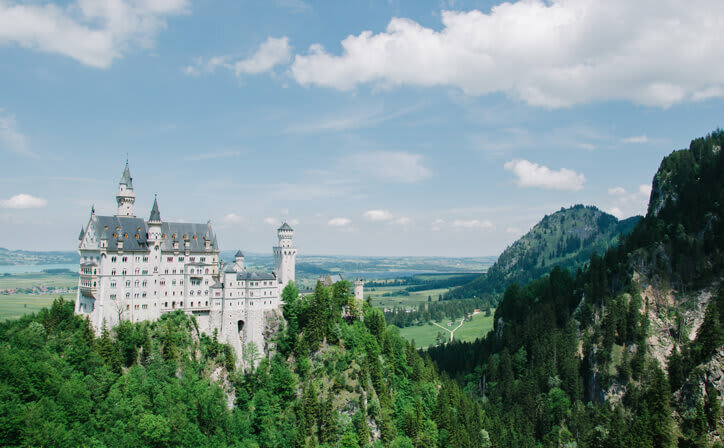 The allure of the country runs deep, in the dazzling flourishes of the classical guitar, the tap of the flamenco dancer’s castanets, the church bells that ring religiously every hour. Discover its beguiling Moorish past, its seductive Gypsy soul, and the modern vitality of its Catholic faith. Seville is the capital of southern Spain’s Andalusia region. It's famous for flamenco dancing, particularly in its Triana neighborhood. 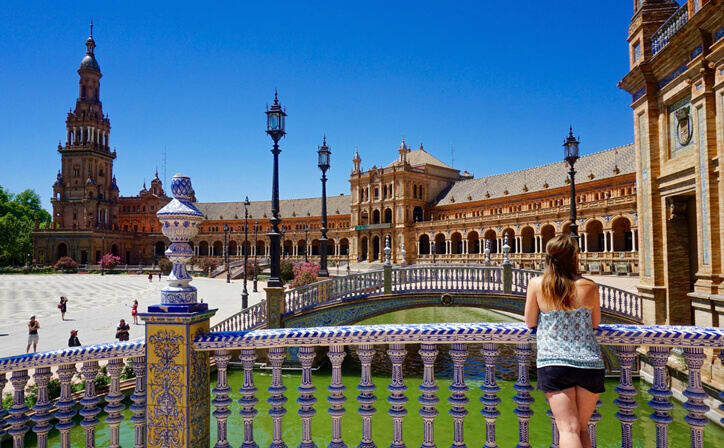 Major landmarks include the ornate Alcázar castle complex, built during the Moorish Almohad dynasty, and the 18th-century Plaza de Toros de la Maestranza bullring. The Gothic Seville Cathedral is the site of Christopher Columbus’s tomb and a minaret turned bell tower, the Giralda..
Zip around Barcelona’s sights by bike—an energizing alternative to pounding the sidewalks or traveling by enclosed bus. 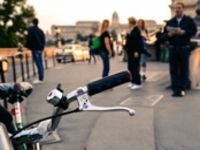 This half-day bike tour uses easy-to-ride bikes, follows routes that avoid traffic, and features a local guide for the full lowdown on the sights and city’s culture. The gentle pace, a beach rest break, and child seats on request make it ideal for families and all fitness levels. 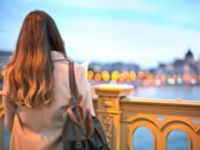 Beat the daytime heat and explore Madrid at its most atmospheric on an evening food and walking tour. Visit four local-favorite bars, and get a true taste of Madrid through tapas and beverages, with the samples at your first stop included in your tour price. Explore narrow streets and secret plazas inaccessible by car, and move around the city easily in a small group limited to eight people. Plus, receive restaurant and nightlife recommendations that guarantee a great trip. Discover Seville like a local on our small group food tours and tapas tours! 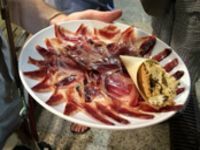 A Devour Seville Food Tour is a fun-filled walking tour and culinary experience for visitors and locals alike.